Life at 100% ! 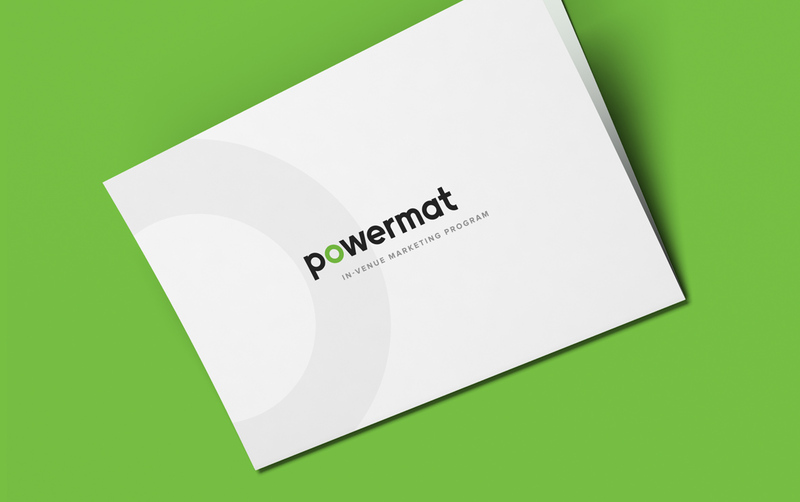 This is how we felt while working with Powermat on their new corporate website. 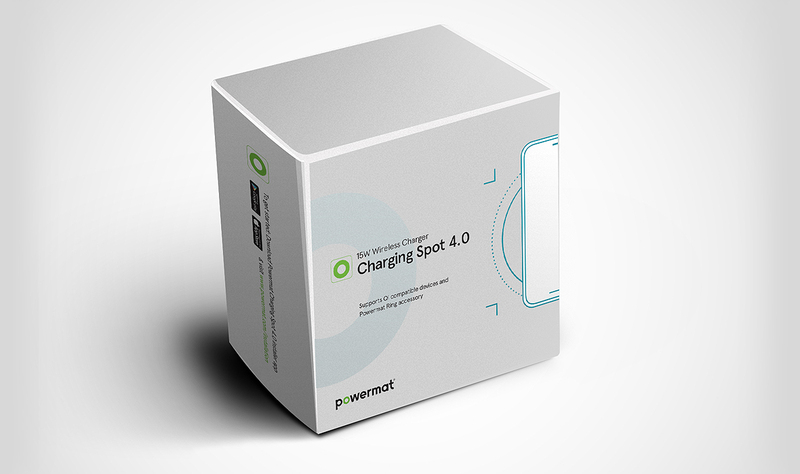 Established in 2006, Powermat is a pioneer in wireless charging technology. 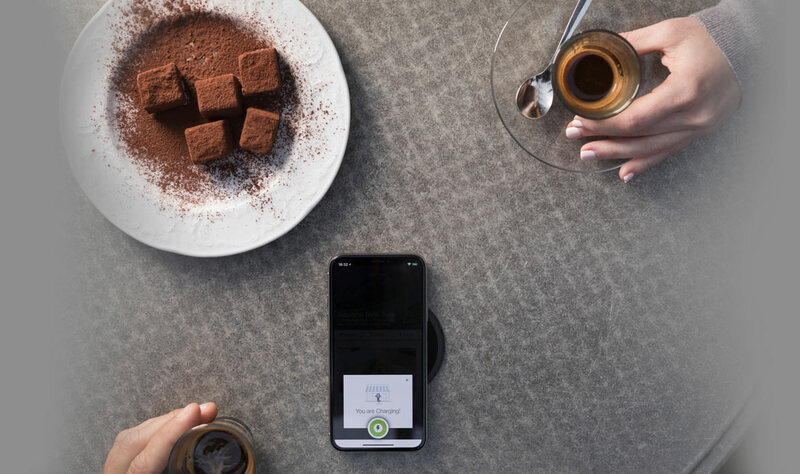 The company’s solution is aiming to change the way people consume power. 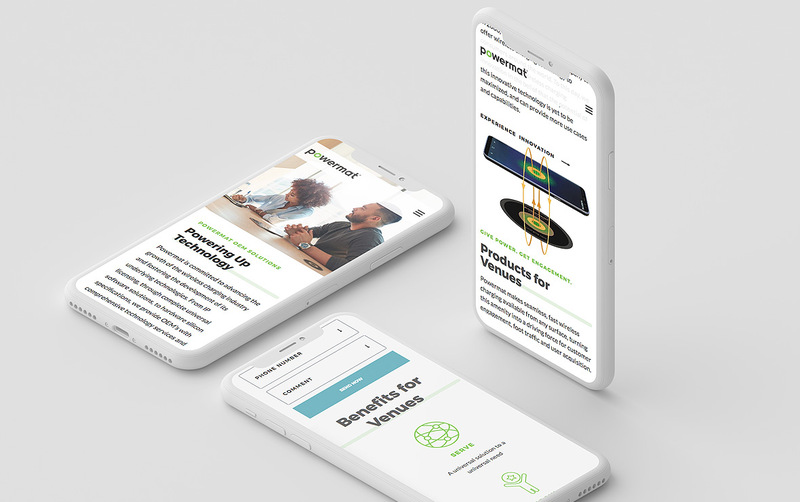 We met this powerful team when they wanted to develop a new website that will serve their various markets and target audiences. 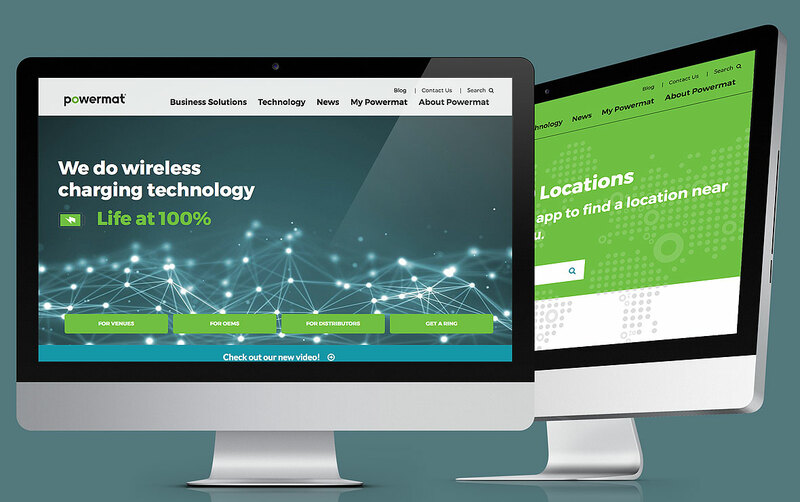 We worked closely with the Powermat team to define the structure of the site, its UX and of course the look and feel that will give visitors that wireless feeling. 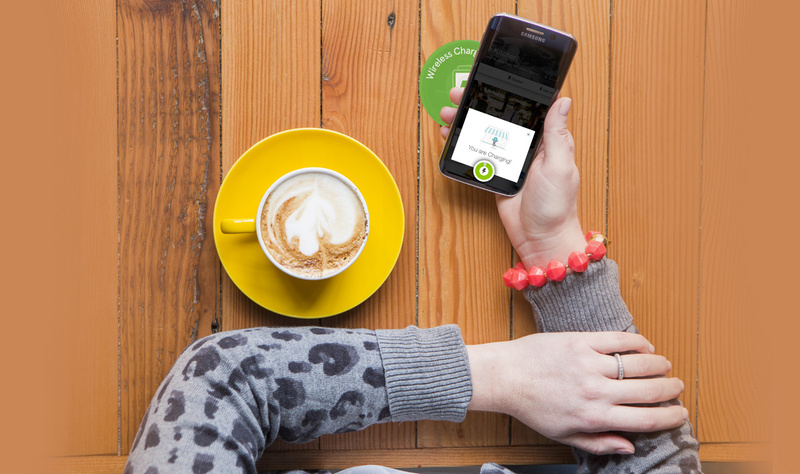 We all look forward to seeing how this company will grow and evolve in this new era.